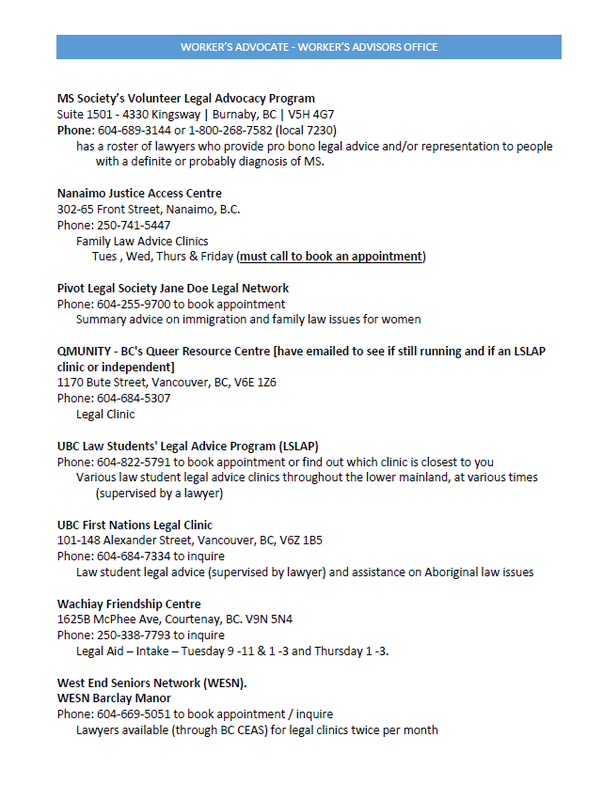 If you are facing an issue with your employment, a workplace issue, etc., CUPE 1004 recommends that you contact your steward to help navigate the processes agreed to between the union and employer. 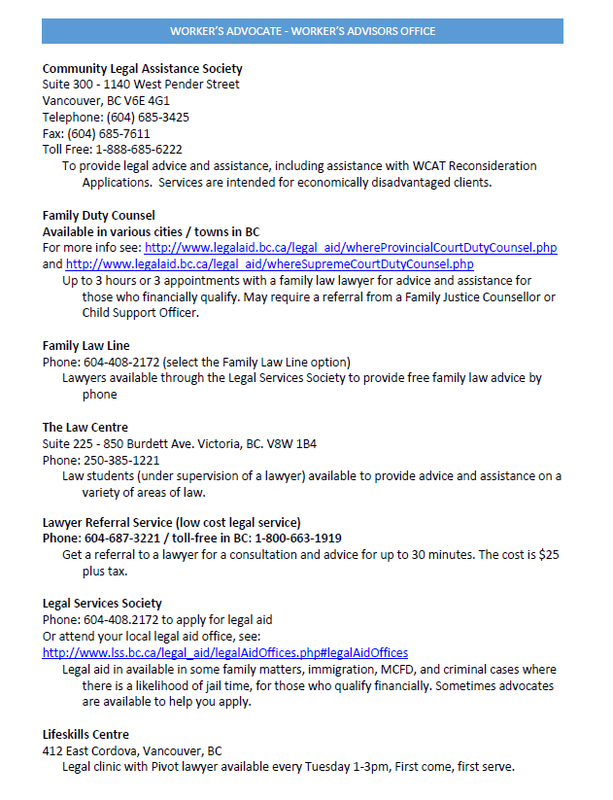 You can also contact our office and someone will be able to direct you in the appropriate direction. 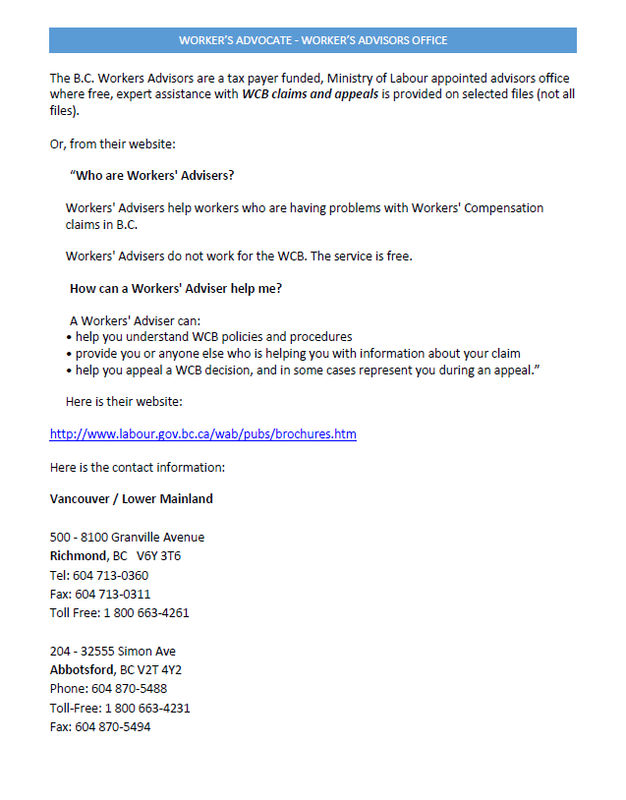 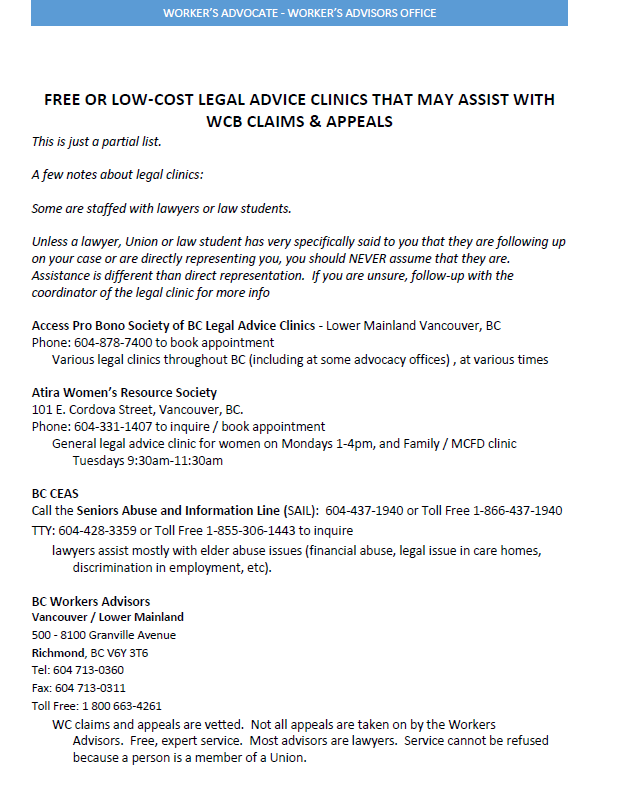 The Workers’ Advisers Office (WAO) provides free advice and assistance to workers and their dependants on disagreements they may have with WorkSafeBC decisions.